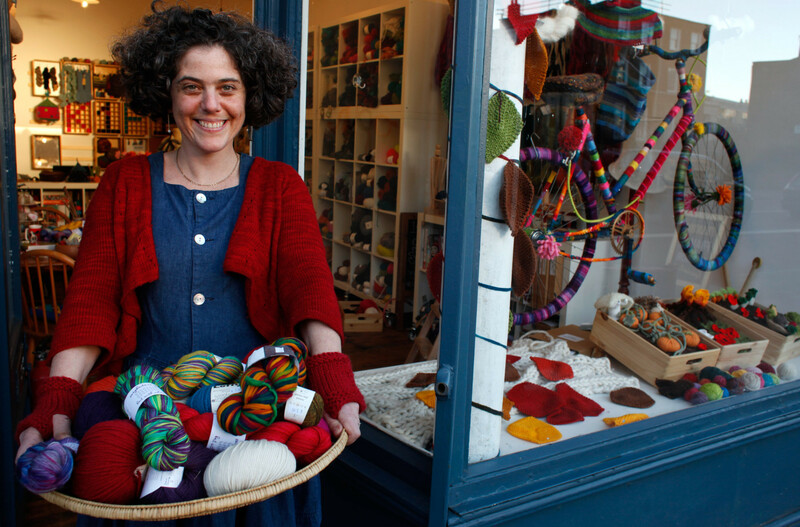 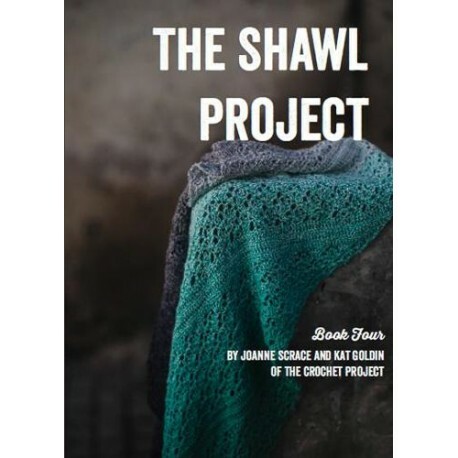 Joanne Scrace and Kat Goldin from The Crochet Project are back with the latest in their popular ‘Shawl Project’ series! 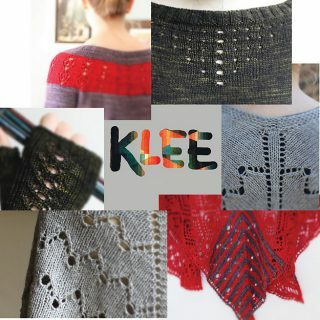 This time the projects focus on all types of gorgeous gradient yarns; from sets of co-ordinating skeins to skeins which transition from one colour to the next; and how best to use them in a shawl and show them off to their fullest. 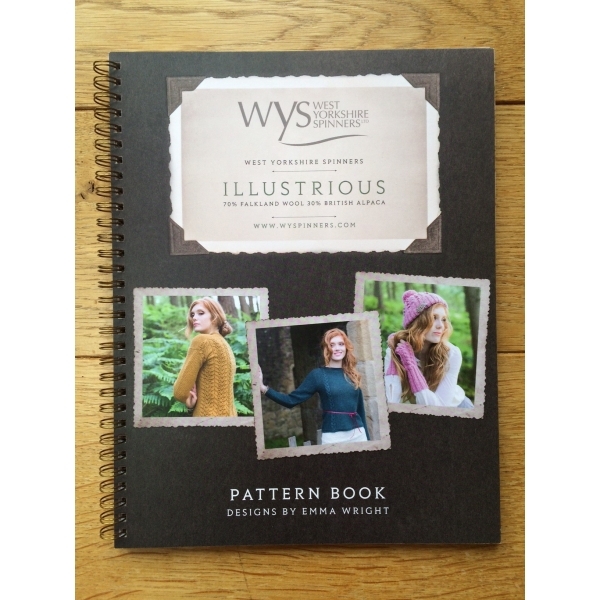 The book contains five beautiful crochet shawl designs worked in a variety of indie and commercial yarns, three worked in 4ply weight and two in lace weight yarns.